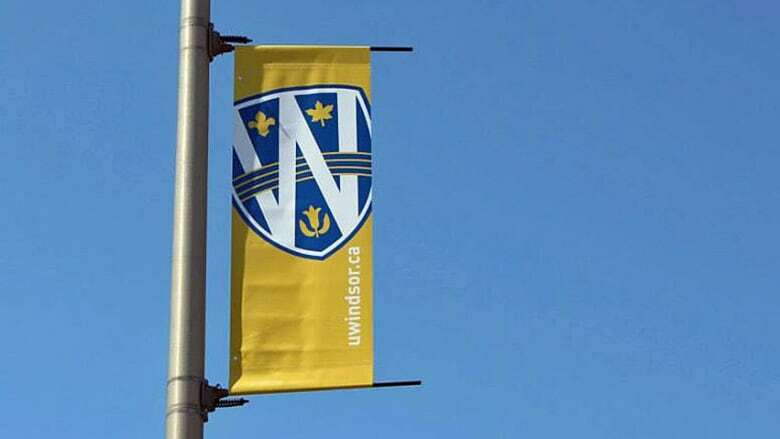 The University of Windsor has stopped funding its student alliance. School president Alan Wildeman notified the executive and council of the UWSA in a letter, which has been obtained by CBC. Wildeman writes that money will not be forthcoming until "the university is fully confident that there is a properly governed organization in place to responsibly oversee the use of those funds." The university has two "main concerns", according to Wildeman. The school is concerned about the way the student alliance handled the referendum on supporting a boycott of Israel; and the fact students elected no leadership for the UWSA in an election last month. "There is a significant governance, leadership and credibility gap that looms immediately," Wildeman wrote. Wildeman said the school is willing to help "get the UWSA back on firm footing in terms of governance." Student clubs won't be affected by the school`s decision to stop funding. "The university will identify the oversight steps necessary to ensure continuity in the flow of funds to student clubs and to baseline staff who are carrying out the work that is normally done by the UWSA," Wildeman wrote.